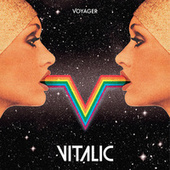 Dijon, France, may not rank high among dance-music lovers' dream destinations, but the city merits an entry in techno history thanks to Vitalic. 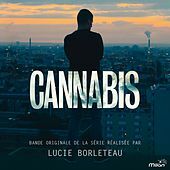 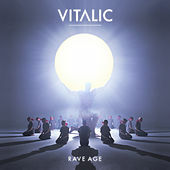 Born Pascal Arbez, Vitalic's unique sound befits an artist from the peripheries, drawing influence from big-shot neighbors (the silky filter disco of Paris' Daft Punk, in Vitalic's case) and then twisting it into a gnarled, wanton shape that doesn't bother hiding a sneer. 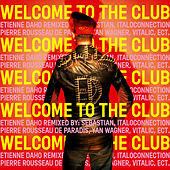 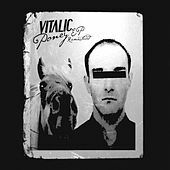 After a few years spent recording as Dima, Vitalic burst into clubbers' consciousnesses with 2001's Poney EP, a blast of stomping, stadium-sized electro-house balancing pop wit and rhythmic muscle. 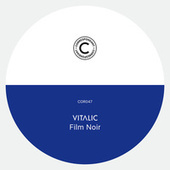 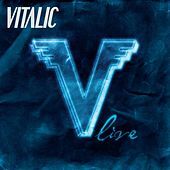 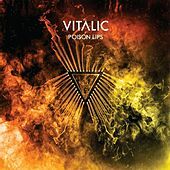 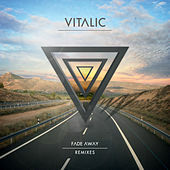 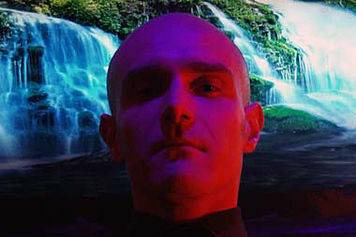 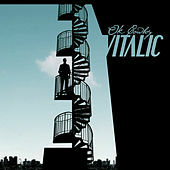 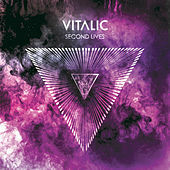 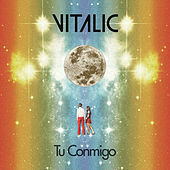 Quickly becoming a regular on the European festival circuit, Vitalic continued to release singles that were eventually collected as the album Ok Cowboy. 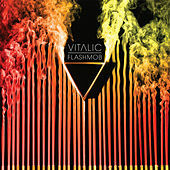 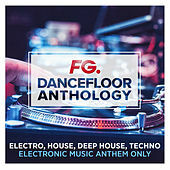 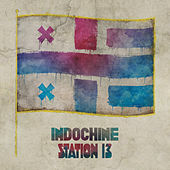 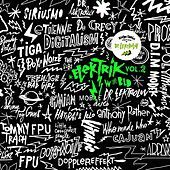 He recorded a mix and a live album before returning in 2009 with Flashmob, a collection of all-new material.